Max Metal Corporation Public Company Limited, formerly known as Agro Industrial Machinery Public Company Limited, when the Company was established on August 30, 1991, the name was Thai Machinery Manufacturing Co., Ltd. was transformed into a public company on May 22, 1995, and listed on the Stock Exchange of Thailand in 1996. 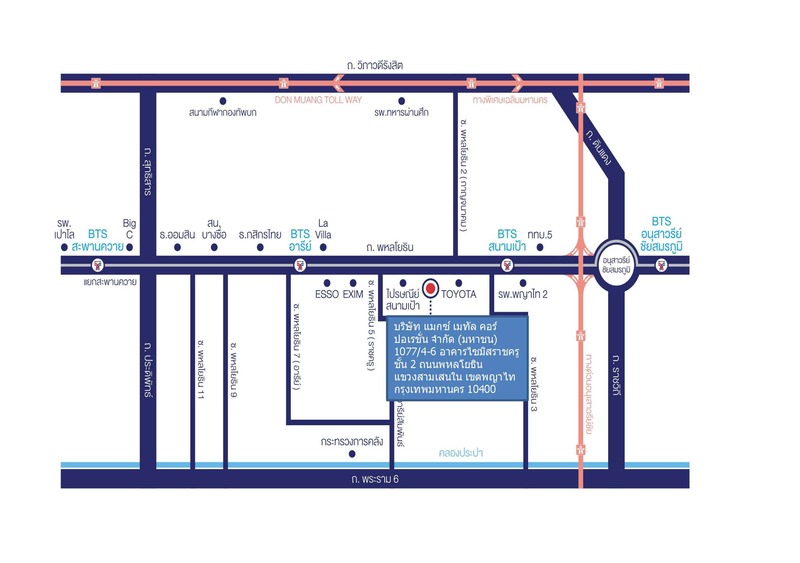 The Company's ordinary shares were first traded on the Stock Exchange of Thailand on February 9, 1996. Formerly, the Company manufactured and sold small diesel engines, main components used for engine assembly, including spare parts used in the agricultural machinery industry, also sales of tractors used in agriculture. In 2010, the Company ceased its operation in the agricultural machinery segment and cancelled the operation in AMAC Plus Co., Ltd. a subsidiary to support agricultural machinery trading. In 2010, the Annual General Meeting of Shareholders approved the change of the Company's name and seal to Max Metal Corporation Public Company Limited. The English name is MAX METAL CORPORATION PUBLIC COMPANY LIMITED and changed the name used in the securities of the Company from AMAC is MAX. At present, Max Metal Corporation Public Company Limited conducts business selling steel products and processing all types of steel. The Company has expanded its business by investing in real estate, a golf course project, palm oil production and the distribution business and renewable energy businesses. Max Metal Corporation Public Company Limited will supply and sell all types of quality steel to meet customer needs effectively and timely. Max Metal Corporation Public Company Limited will continue to operate its business by adhering to the principles of good governance, and responsibility to the community, society and environment. Max Metal Corporation Public Company Limited conducts business selling steel products and processing all types of steel and materials used for steel products and steel production. 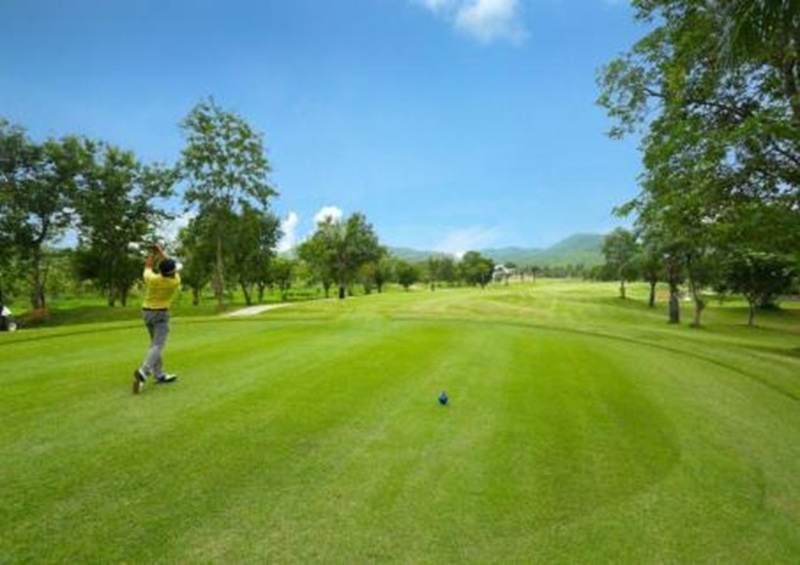 The Company has expanded its business by investing in real estate such as a golf course project, The Majestic Creek Country Club, Hua Hin, Prachuapkhirikhan in the proportion of 80%. 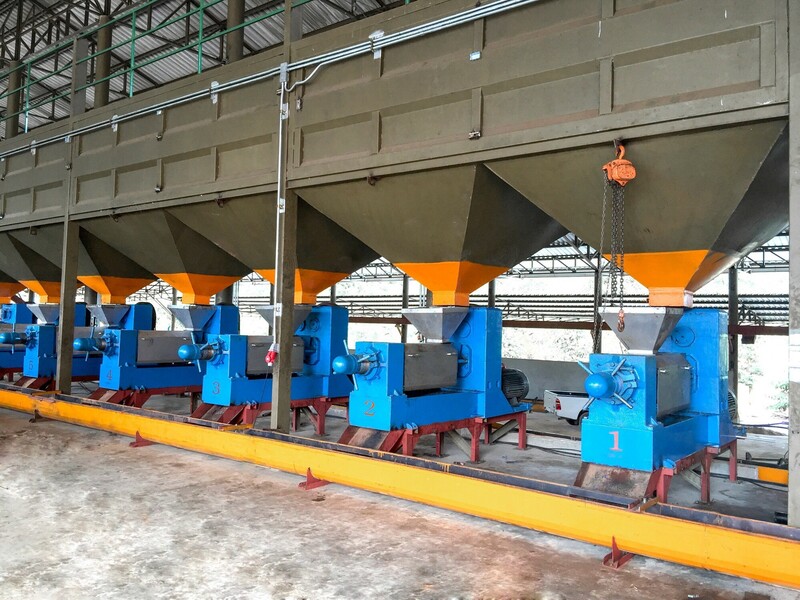 The renewable energy business in Ratchaburi – EEP Renewable Energy Co., Ltd., which operates the business of generating electricity from waste fuels in the proportion of 10 %. 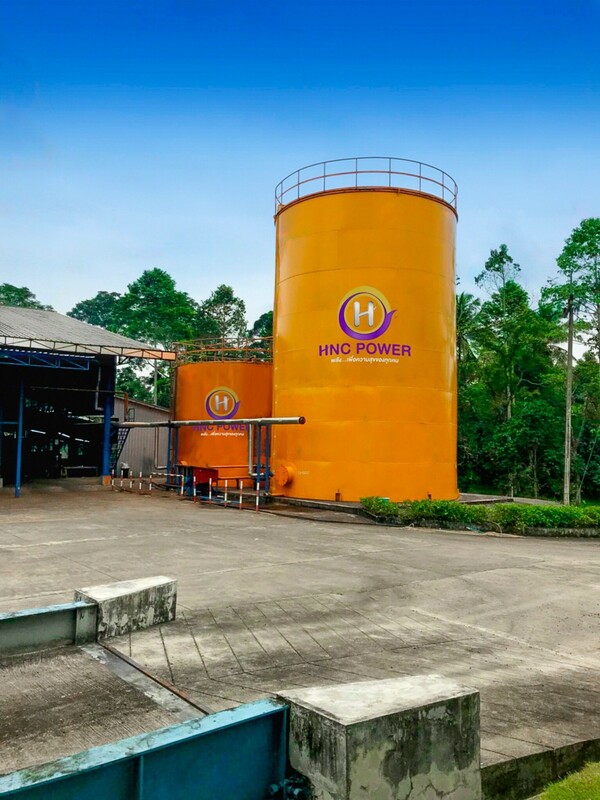 In addition, 60% of a palm oil business HNC Power Co., Ltd., which plans to expand into alternative energy by-products from palm oil production in the future.